F.T. 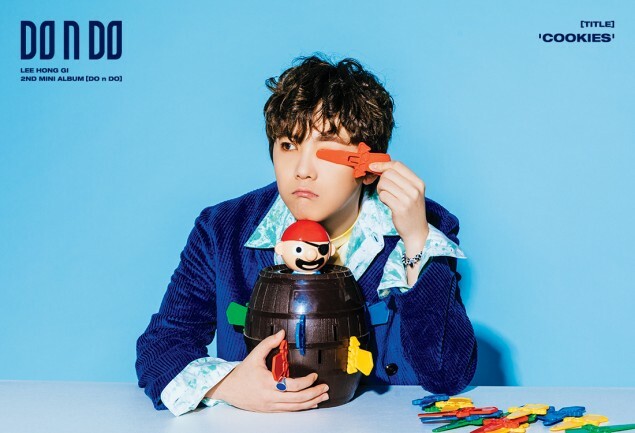 Island's Hongki is back with the new solo album 'DO n DO'. Hongki, who's nearing his 30s, will have to make his mandatory military enlistment soon. Regarding this, Hongki said, "I wanted to enlist together with F.T. Island members but maknae�Minhwan�got married and had a baby. He needs to take care of the baby so the hyungs will enlist first and the dongsaengs will enlist a little later without creating a lengthy period in between." He added, "The hyungs�will make songs after getting discharged and the dongsaengs will join. We will try to make our hiatus as shortest possible." 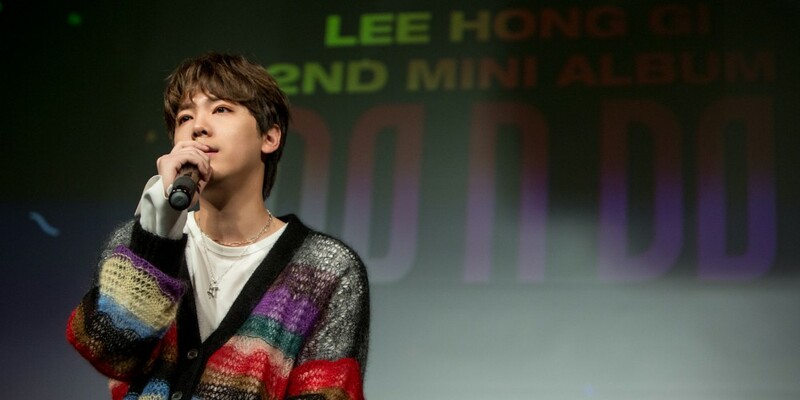 Hongki moved on to talk about his new title track "Cookies". Hongki explained he got inspiration from the cookies that appear at the end of Marvel films. He said, "I am living a fun, fabulous life. 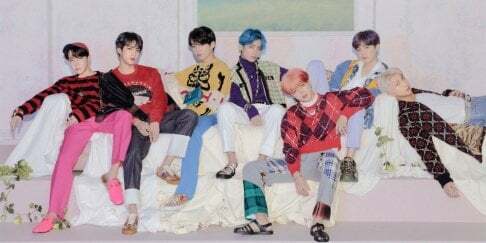 It�means that I will not stop this life, as the cookies that appear in Marvel films," and added, "It's also my last album before enlistment so it means to wait for me, just like how people wait for the cookies." 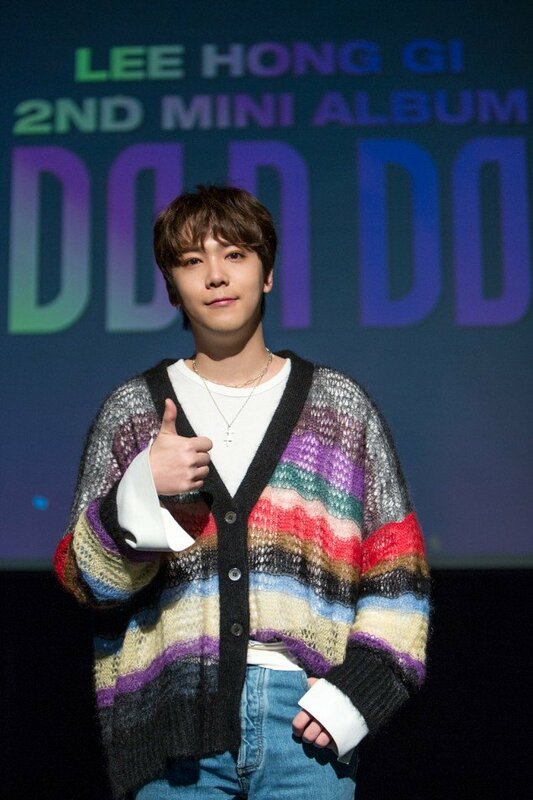 Hongki commented, "I wasn't a terrible dancer after all," and said, "Thanks to May J Lee, I was able to do something in between an (easy) dance routine to a choreography."